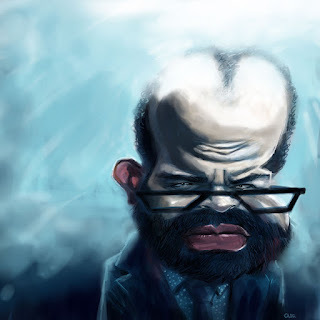 Jeffrey Wright as Bernard in Westworld. Clearly I've been enjoying the show. I'll tell you what else is cool - the soundtrack. Was listening to it while drawing this one up.